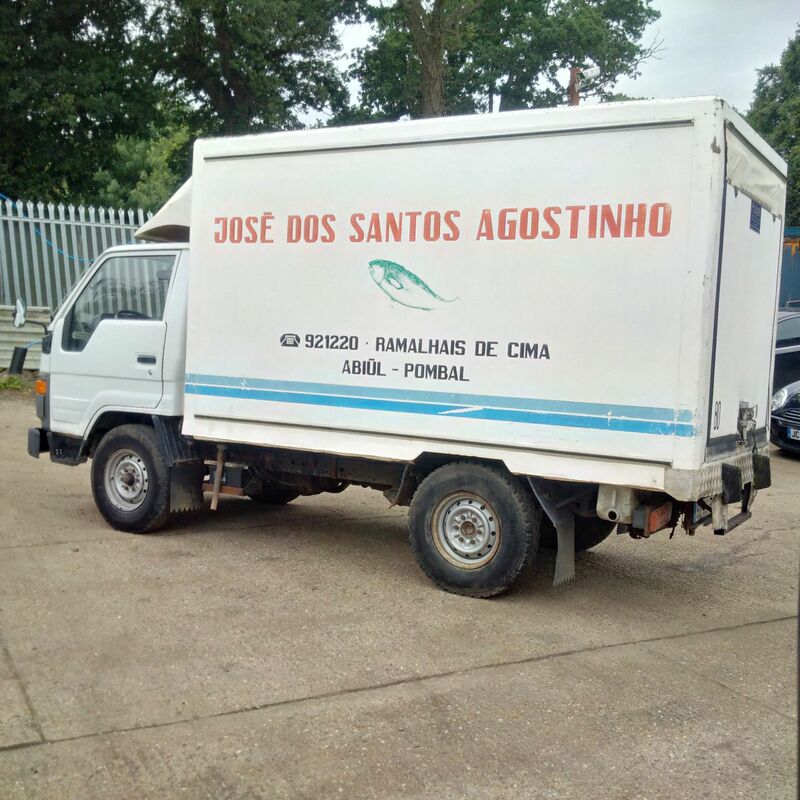 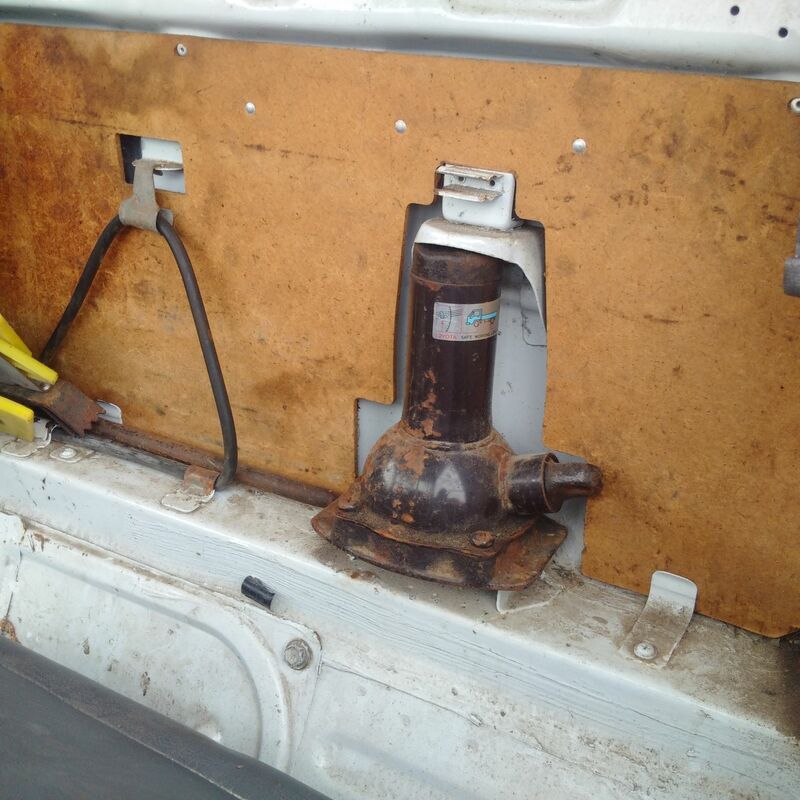 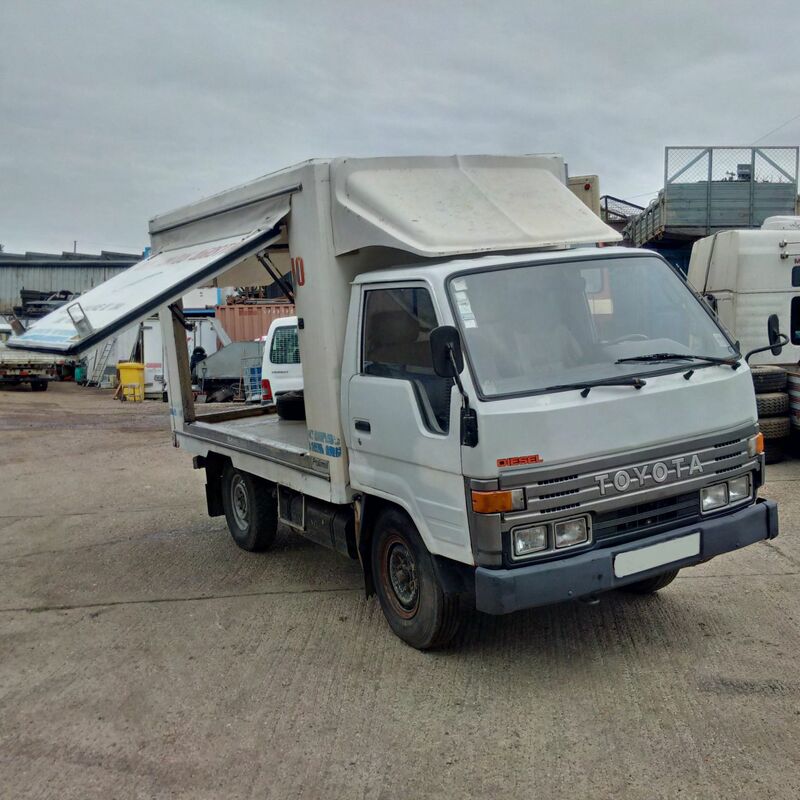 Left hand drive Toyota Dyna 150 Isothermic / Cold Room box lorry. 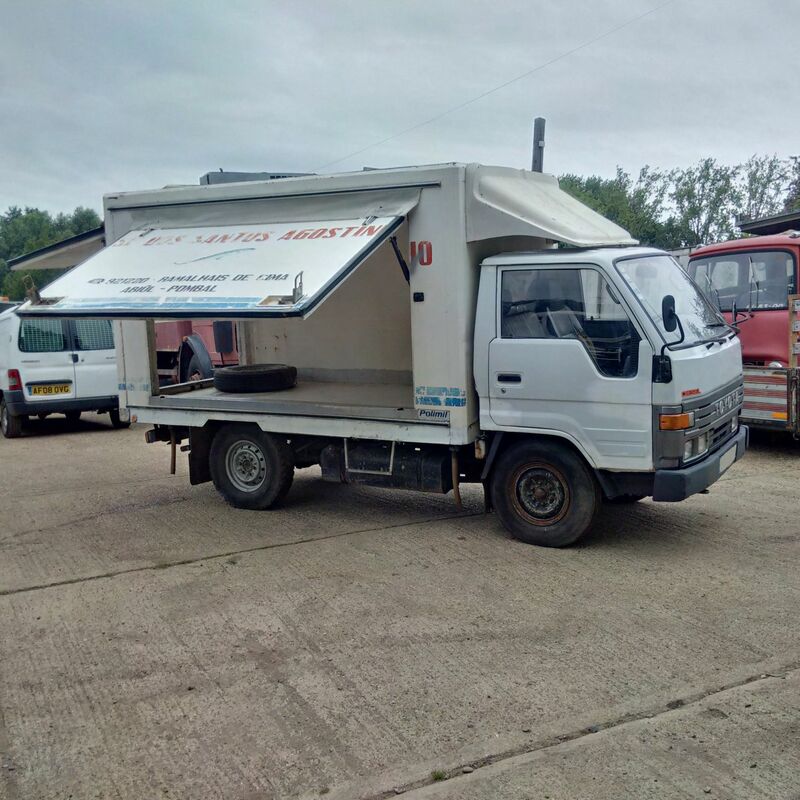 Home / Stock Item / Left hand drive Toyota Dyna 150 Isothermic / Cold Room box lorry. 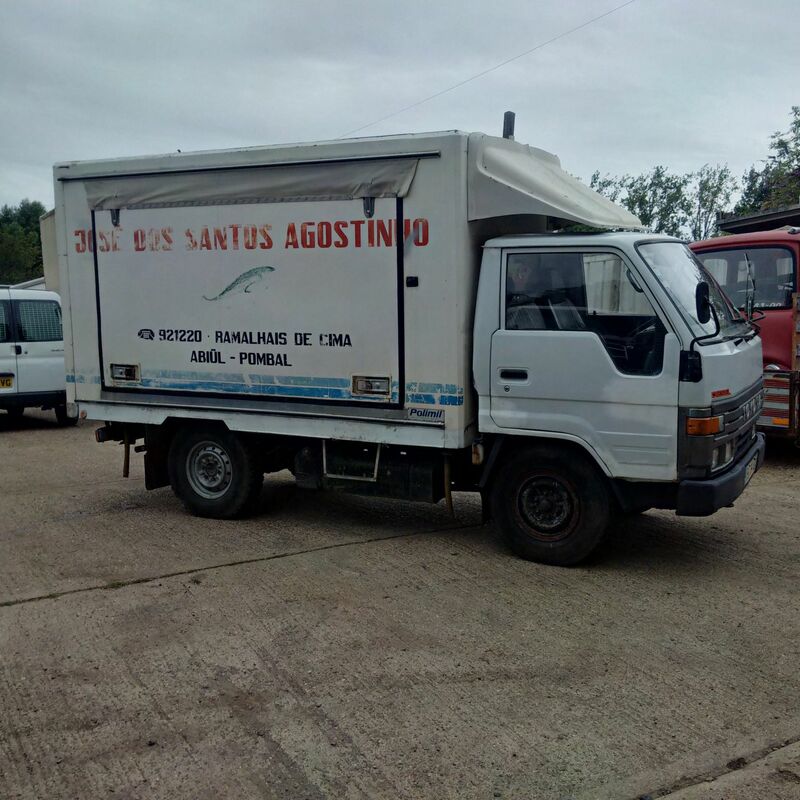 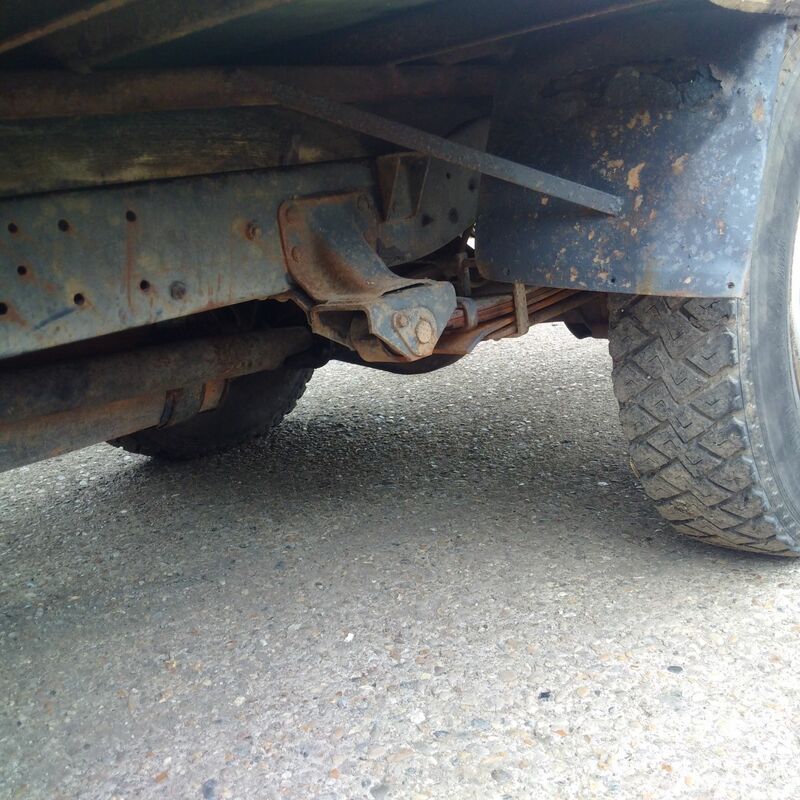 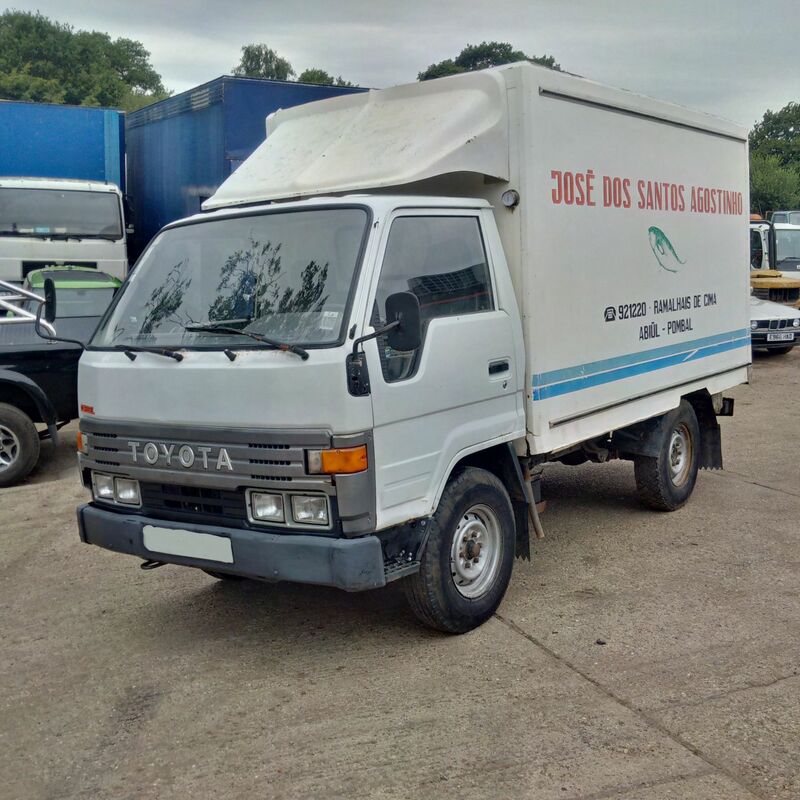 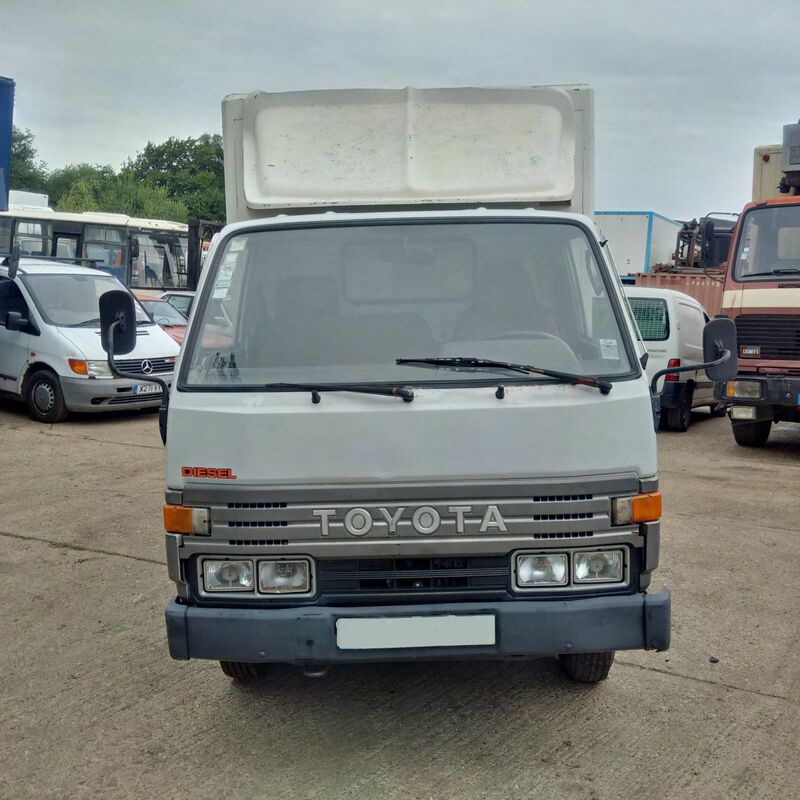 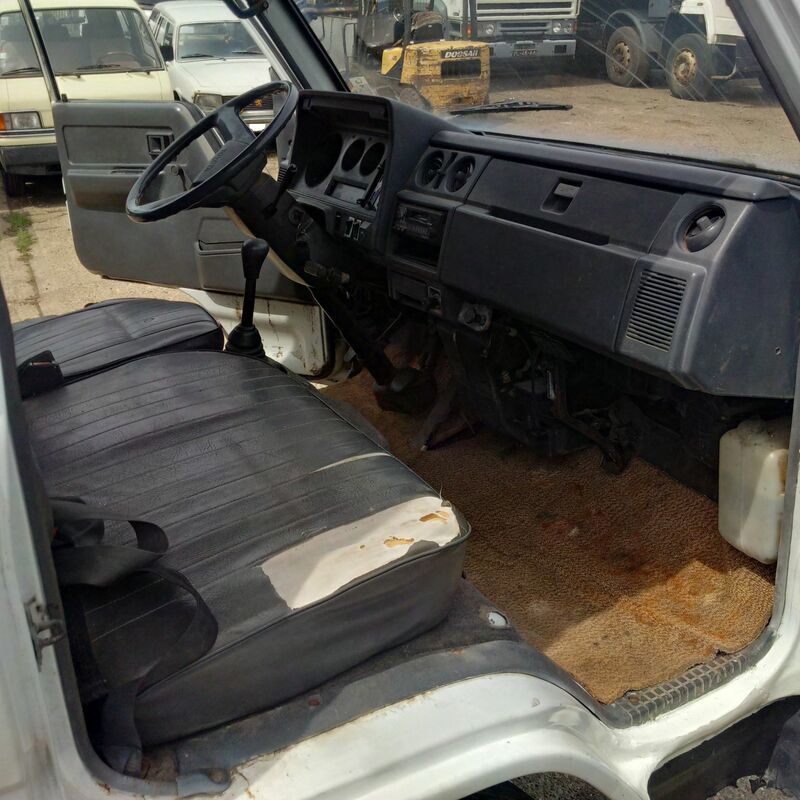 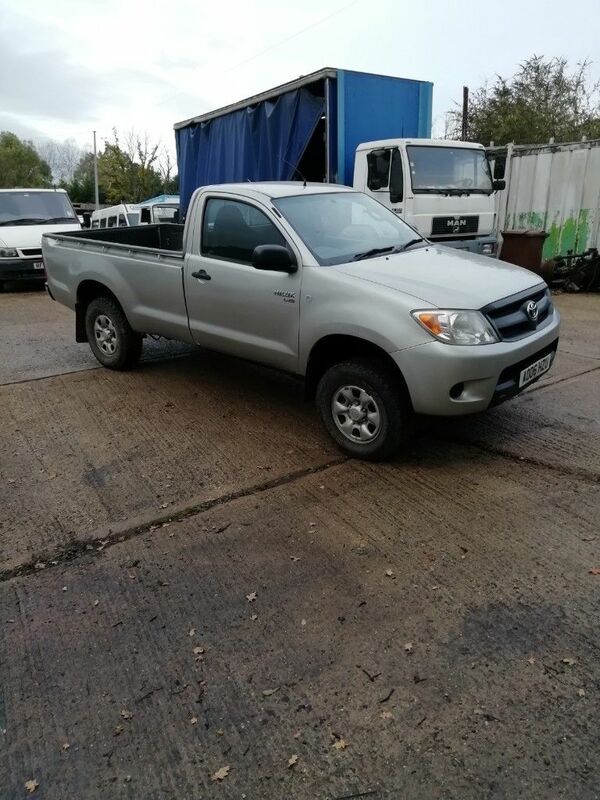 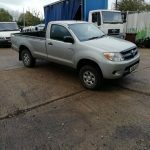 Left hand drive Toyota Dyna 150 LY61L 2.8 diesel single wheel 3.5 Ton pick up truck. 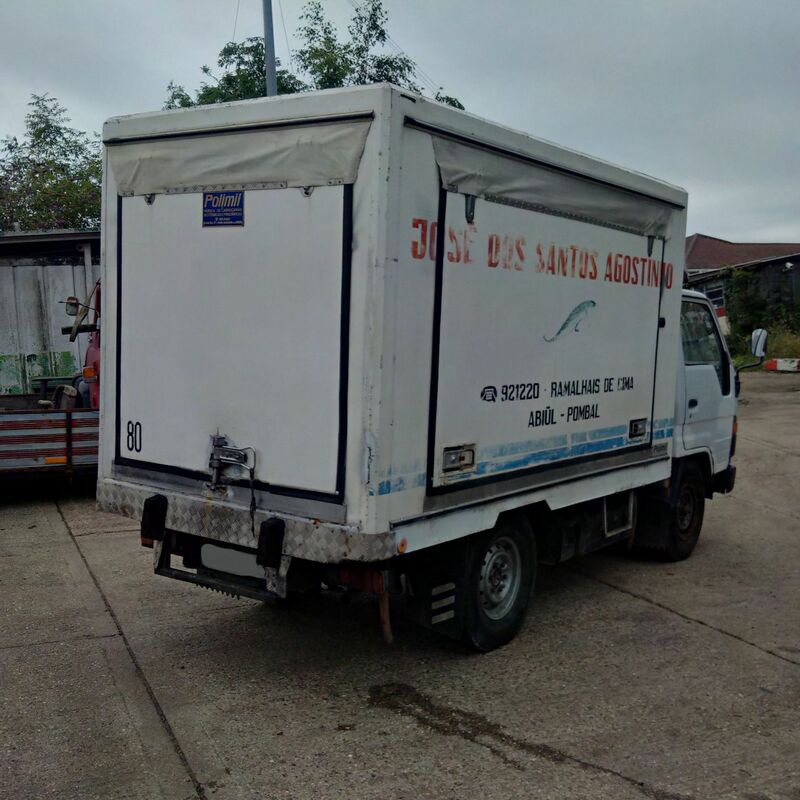 Mercedes Benz 814 7.5 Ton box lorry. 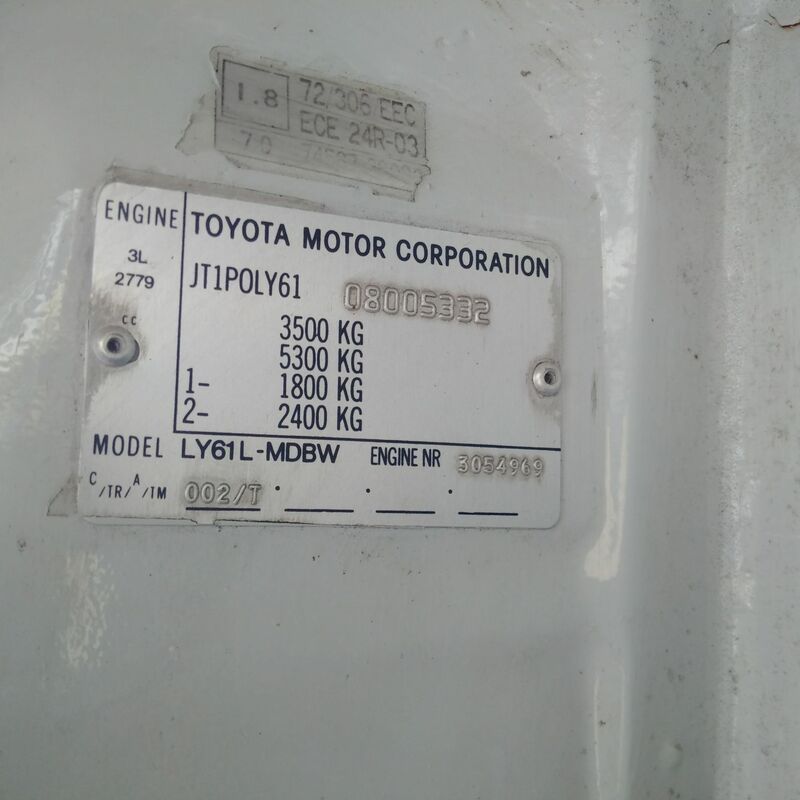 Left hand drive Toyota Coaster BB30L 3.4 diesel 28 seats bus. 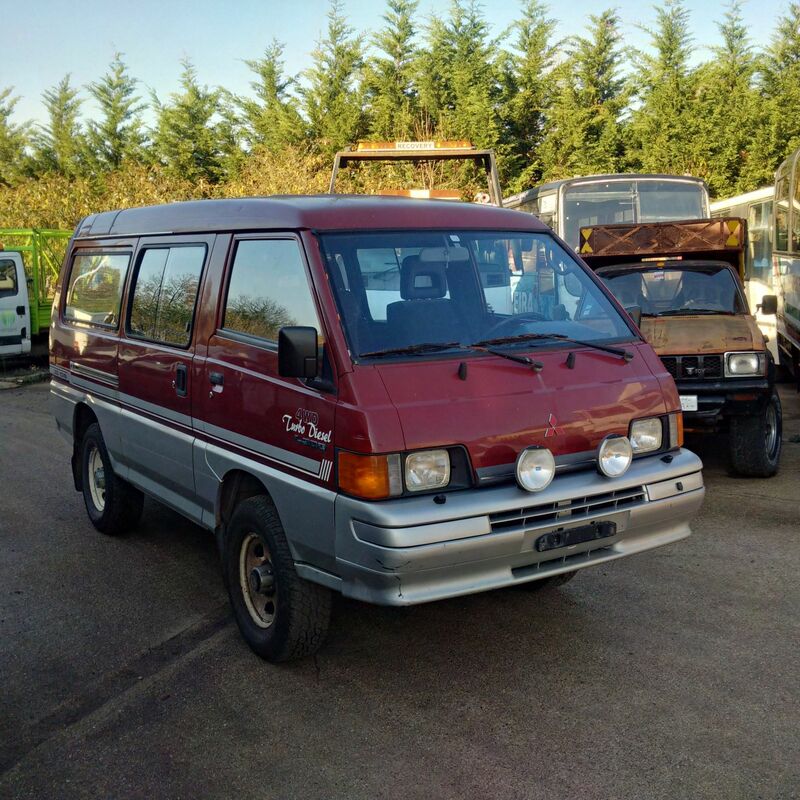 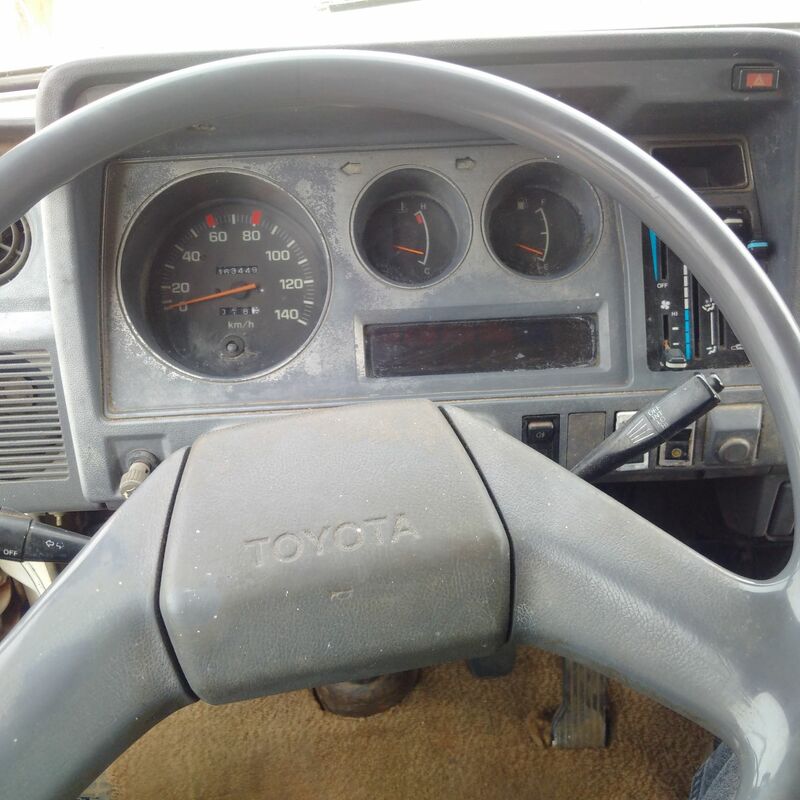 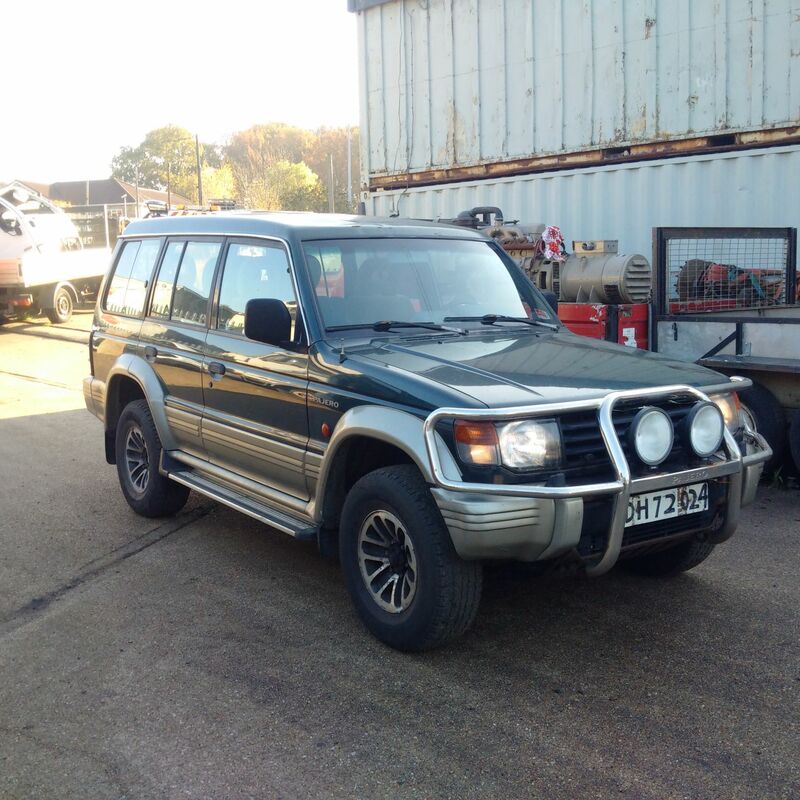 Left hand drive Toyota Landcruiser Turbo BJ73 4X4. 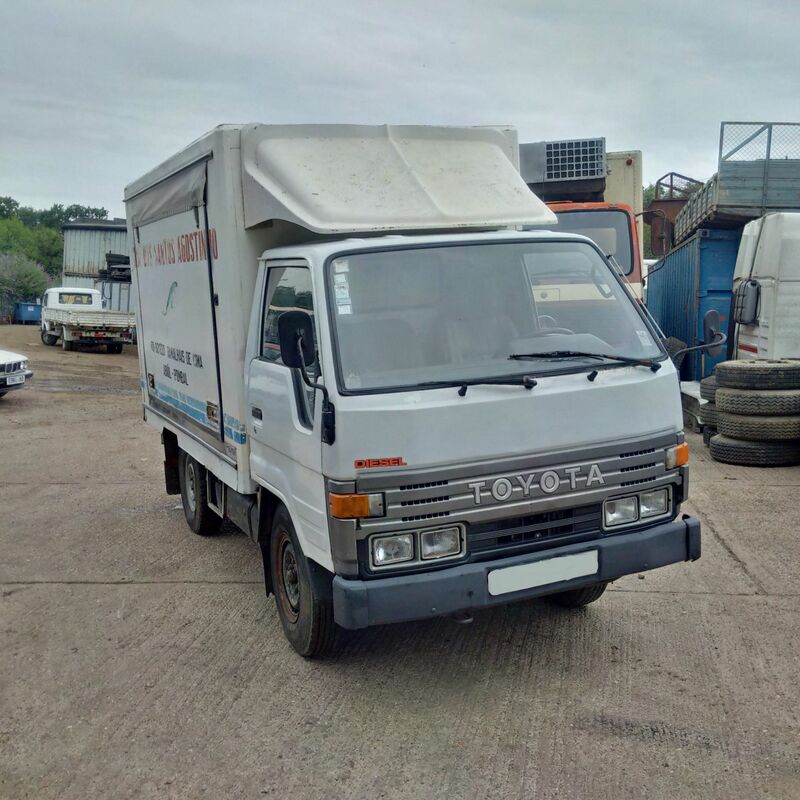 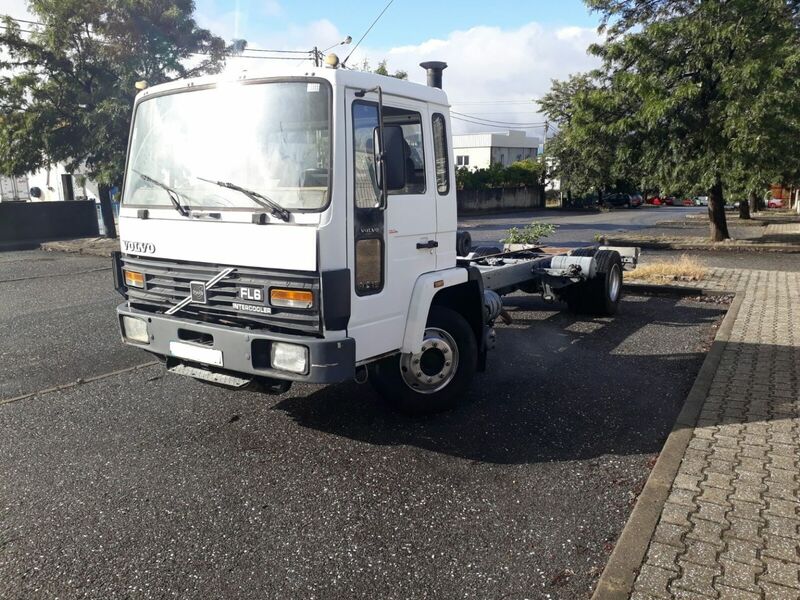 Left hand drive Isuzu NPR 3.9 diesel 6 tyres 7.5 ton 3 way tipper. 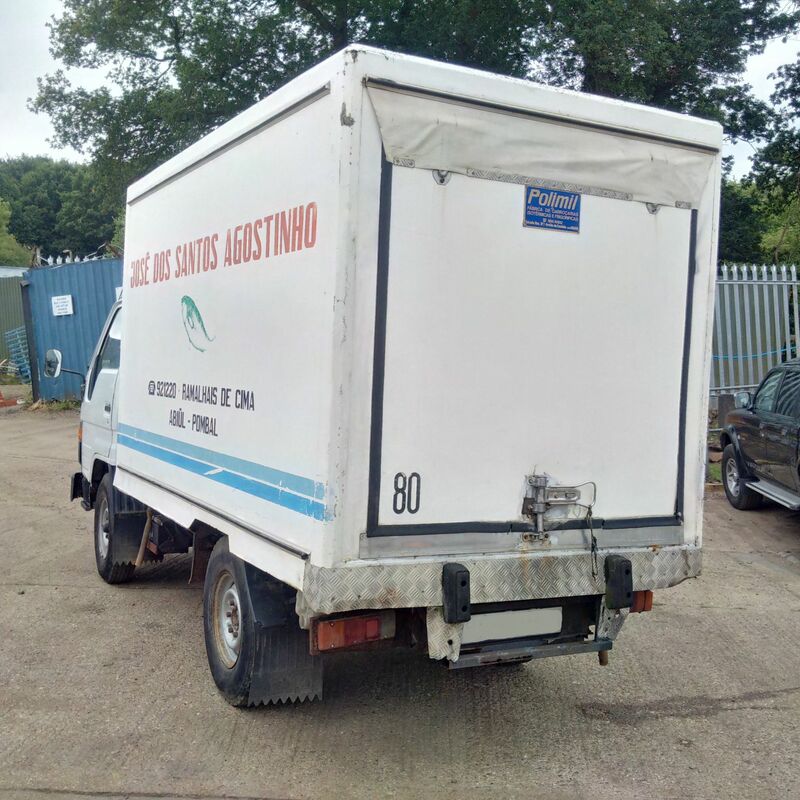 Left hand drive Iveco 65-12 Turbo Zeta 7.5 Ton curtainsider. 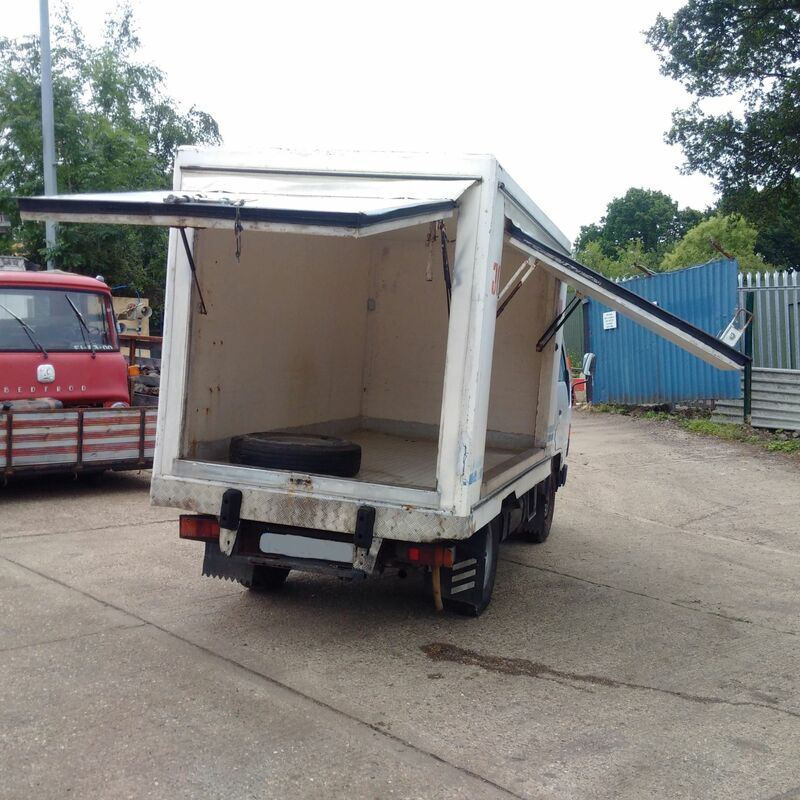 Left hand drive DAF 1900 Turbo Intercooling 18 Ton curtainsider. 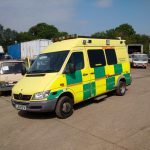 Mercedes Benz Sprinter 416CDI twin wheel ambulance. 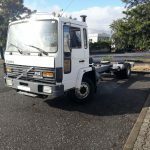 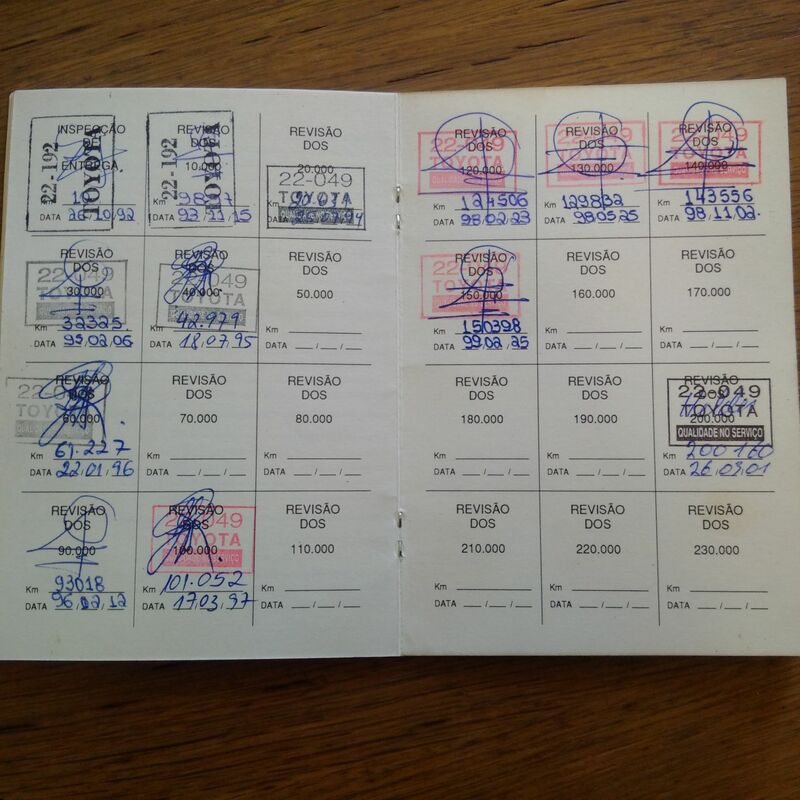 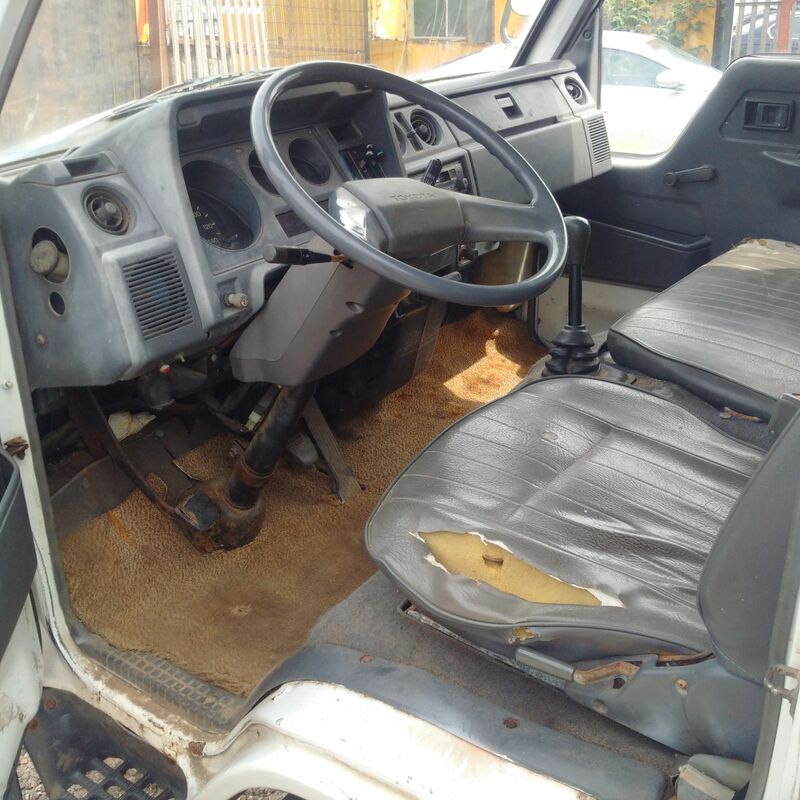 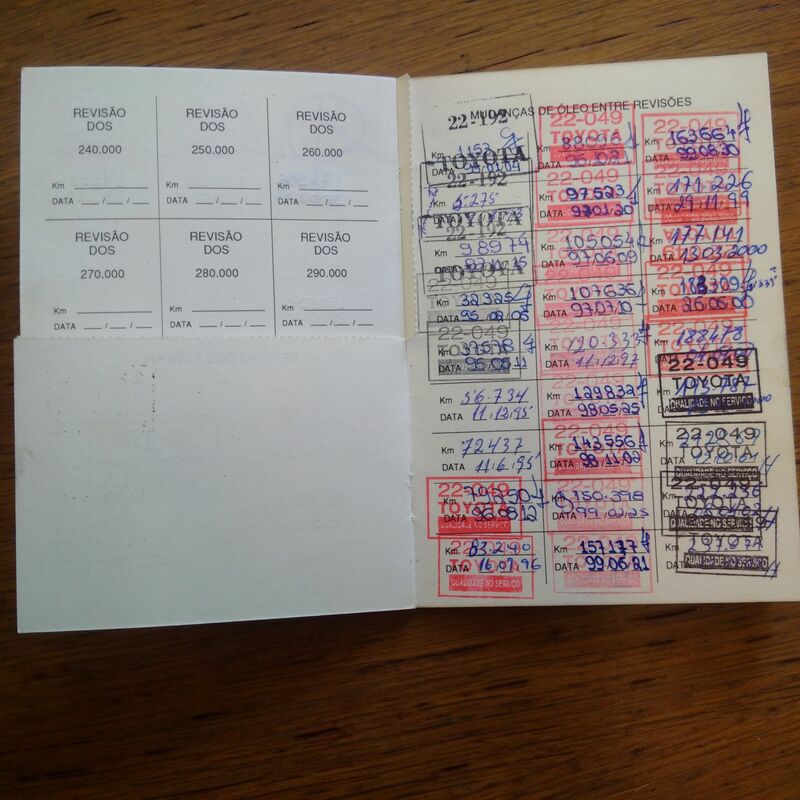 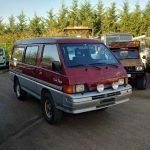 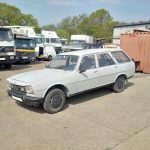 Left hand drive Peugeot 504 GRD Renforce 7 seats mini bus.